Although some would say that no open-world video games set in the criminal underworld come close to Rockstar’s world-conquering GTA games, fans of the Yakuza series might disagree with that. This is because the series has been very successful in Japan and has gained quite a following, even if the Yakuza games have often been released in the West much later than in their native Japan. 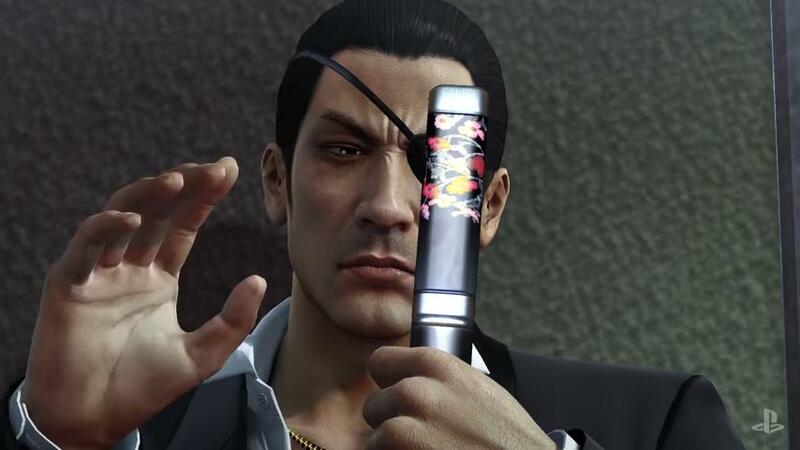 But still, fans of the series were delighted to hear that Yakuza 0 will be released on the PS4 in January next year. This is a prequel to the original 2005 Yakuza game, in which players control main character Kazuma Kiryu, a young man who’s looking to make a name for himself in the Tokyo underworld, gaining power and riches in the process. Judging by this preview video it is clear that Yakuza 0 could be one of the most interesting video games with a crime theme this side of GTA V, although we will have to wait until early next year to find out whether western audiences will find this game as appealing as their Asian counterparts did back in 2015.